I make a rough outline of the plot. Then I work on the scenes. I love the book Story by Robert McKee. I don’t do it his ideal way, but I have used a lot of the advice in that book. Finding the balance between my busy full-time job and my book writing career. I love my job—it’s meaningful and important to me. But so is my book writing. Finding a balance sometimes involves compromises, and it’s usually the book writing that has to compromise. I write in multiple genres. My first book was a memoir, So Far Away: A Daughter’s Memoir of Life, Loss, and Love, published by a university press. I have another non-fiction book under contract. The non-fiction work overlaps with my life and my job a great deal. 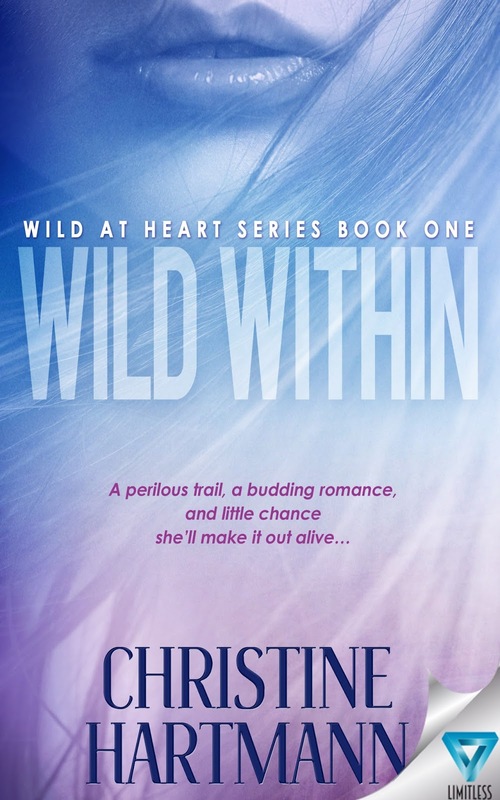 My romantic suspense books tap into the part of me that loves to get away from reality for a while. 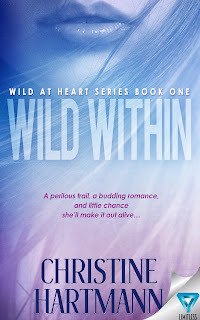 For Wild Within I was lucky enough to have an agent who did all the heavy lifting of pitching the book. Parkeast Literary. They are fantastic. I have had great experiences working with publishers. I think it’s worth the time to find a place that takes your book. You get the design, editing, and marketing help that you don’t get if you self-publish.